There is a weight problem in Dudley and I think it’s down to the fact that there’s not enough to do for young people to keep active. We love playing basketball not only because we love the sport, but because it’s a great way to keep fit, too. 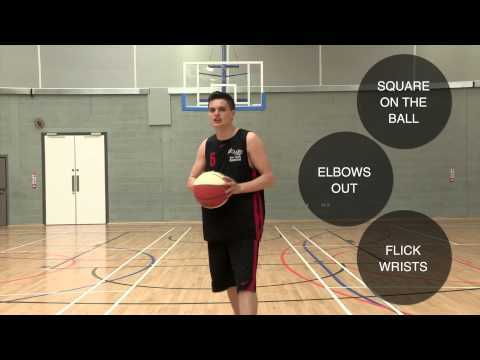 With the help of Fixers, we’ve put on an event and created a basketball tutorial DVD, which we hope will inspire more young people to get into the sport. We think doing something fun will encourage more people to think about their health and staying fit. The college helped us with our Fix by allowing us to hold our 'Get Fit' event there on Friday 24th May.